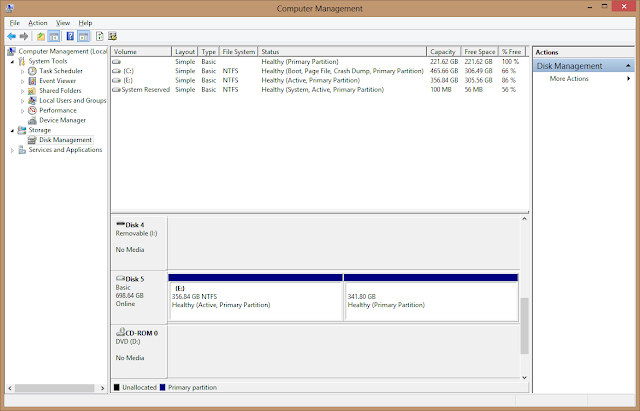 This is how I created a bootable external drive with two partitions: One for WDS/Ghost etc. and the other for OSX install disk. For my drive, I've got a custom WinPE startup OS, and the OS 10.8 install image. 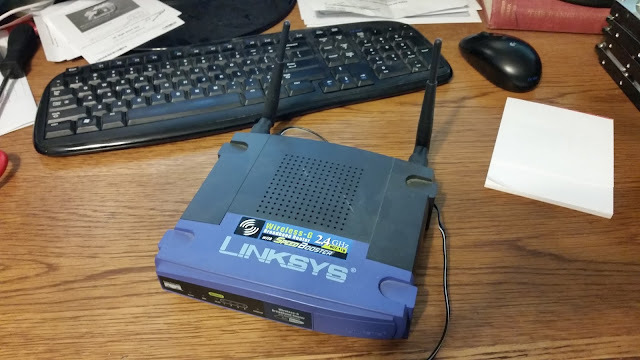 The end result is an external drive that I can use to image or backup almost any computer that I come across. Below are the steps that I took to create the drive, but I'll cut to what I got hung up on: The Windows partition must be Active or your machine won't boot to it. 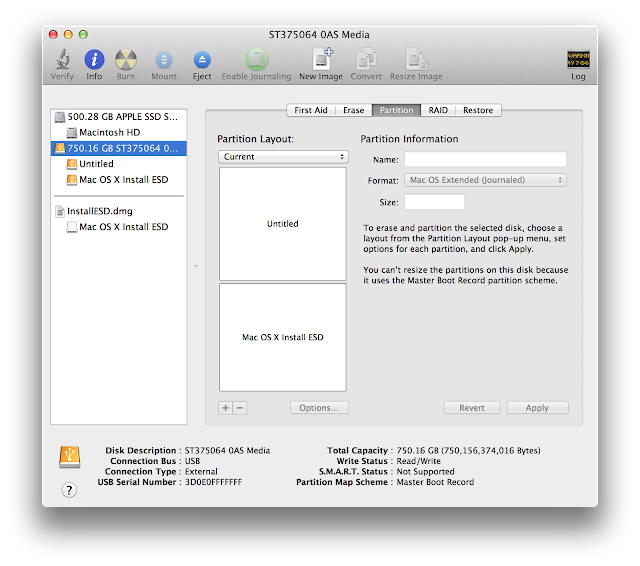 Restoring the OSX image will remove this from the NTFS partition. After the volume is visible in the OS, you can copy your bootloader files over etc. 2. Mac partition. 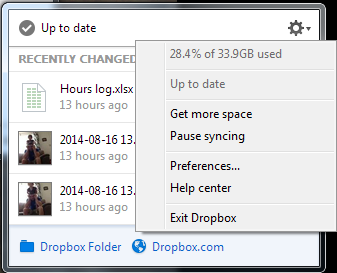 You'll need to remove your drive from Windows, and plug it in to a Mac. Open the Disk Utility, you'll see the drive with two partitions. 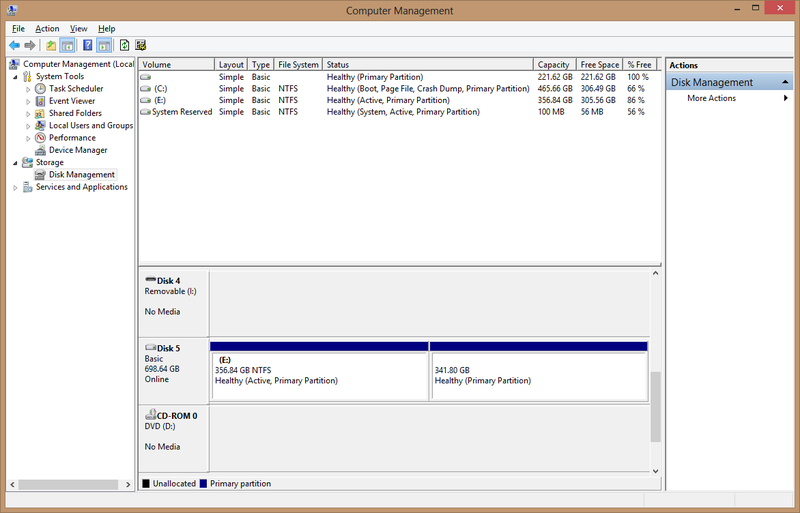 The first partition is the NTFS one that we just made, and the second is the partition that we created, but haven't formatted. 3. Fix the first partition. OSX may have made the windows partition non-active, meaning when you try to boot to it, it will default to the second (Mac) partition. 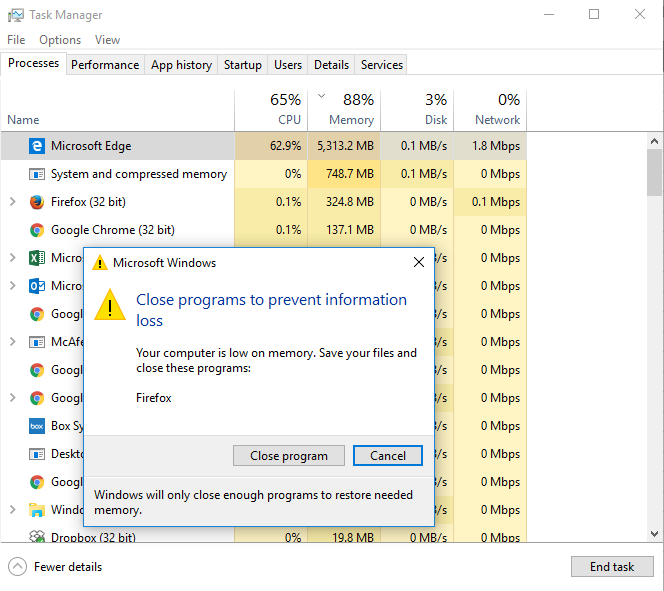 Remove the device and put it back in a windows machine.